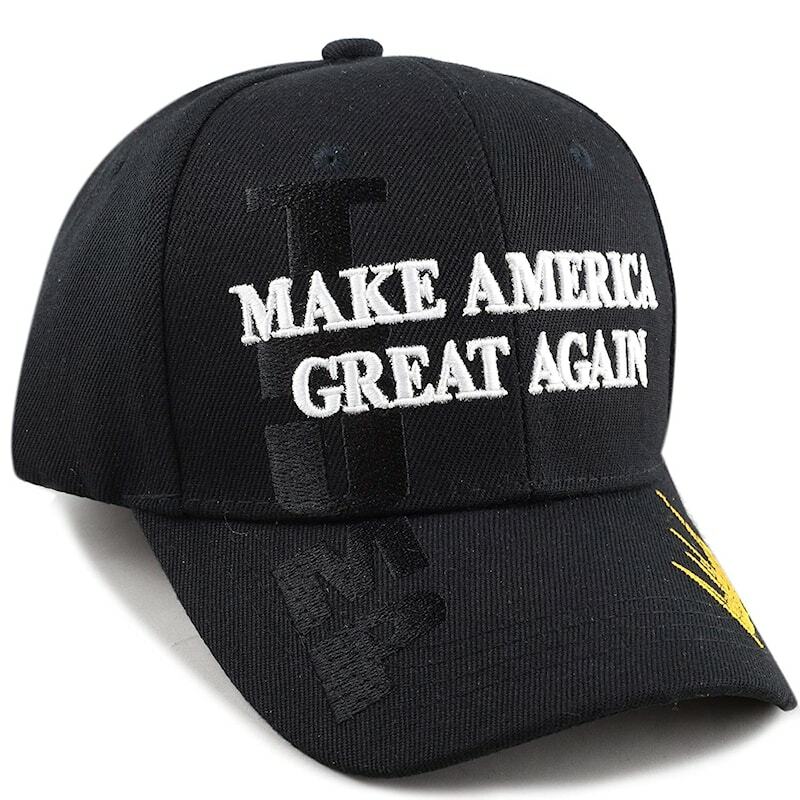 This Trump "Make America Great Again" baseball cap is sure to be a collectible. Celebrate our 45th president with this part of history! 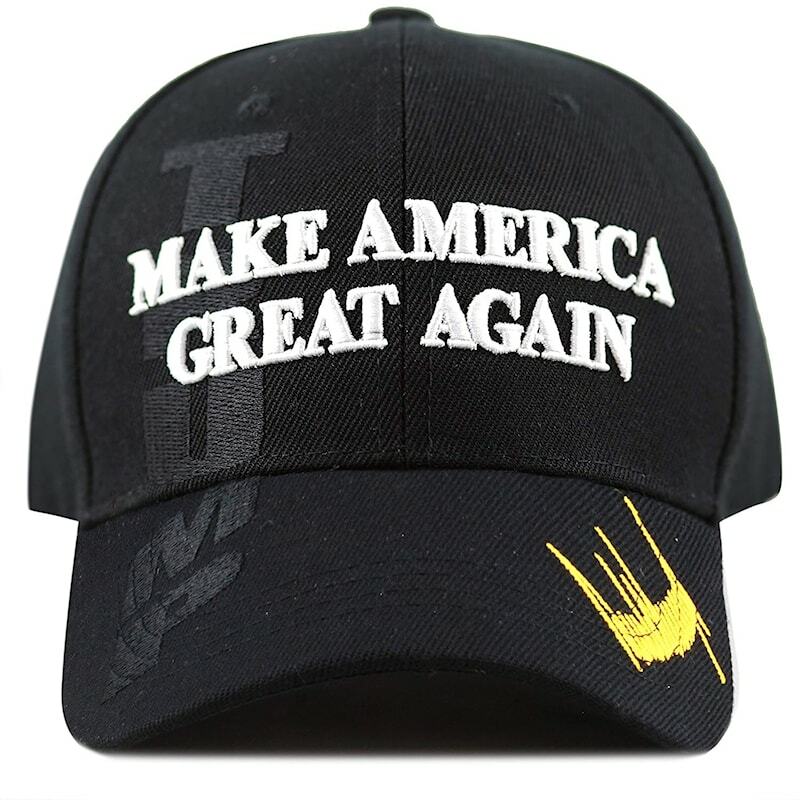 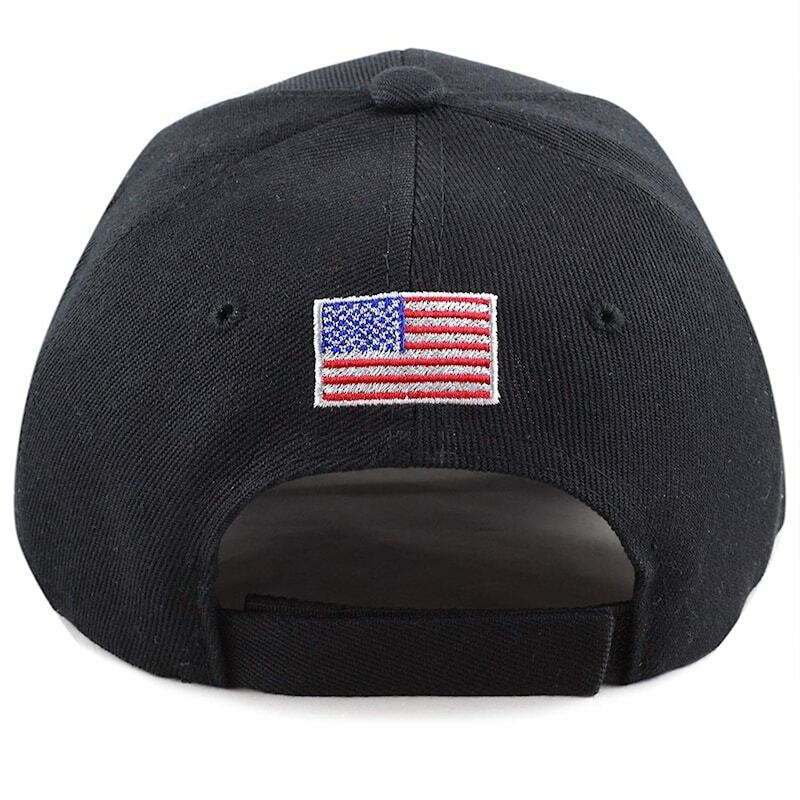 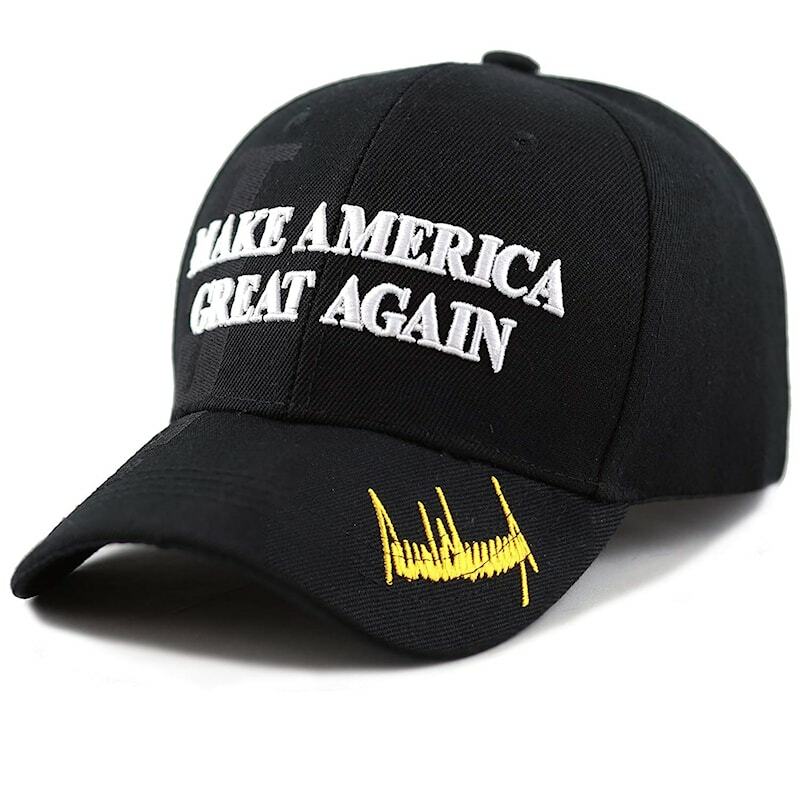 This quality hat includes a shadowed "TRUMP" embroidered on the right side, with his signature on the left in gold.